A small, intimate park in a prime coastal location. 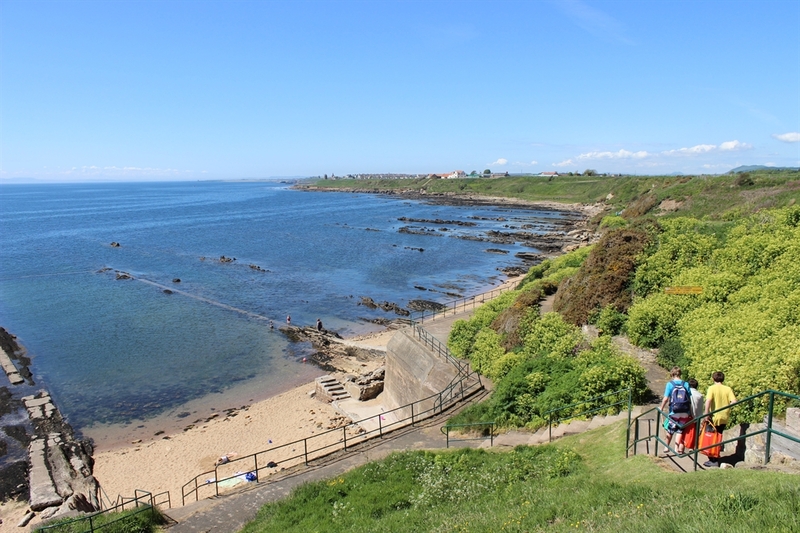 Award-winning St Monans Holiday Park is set in a prime coastal location. 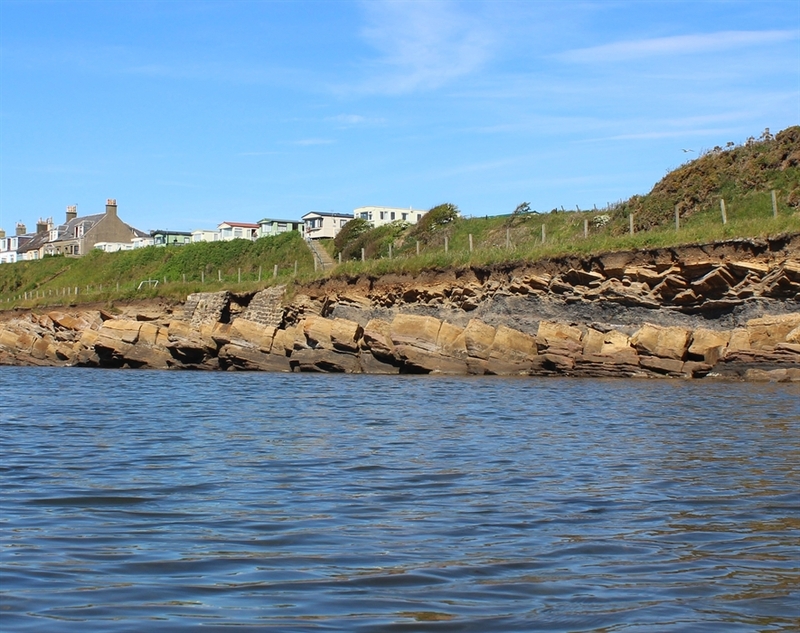 Overlooking the Fife Coastal Path our Signature Plus holiday homes boast stunning sea views and are the perfect escape for a rejuvenating break. There is also a small touring and tent field located at the entrance to the holiday park. 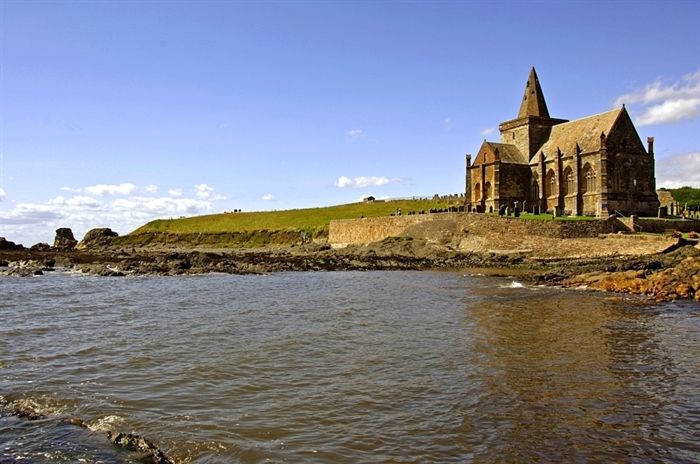 St Monans has welcomed the rich and famous and is home to an impressive kirk which recently provided the backdrop to the filming of The Railway Man starring Academy award-winners Colin Firth and Nicole Kidman. It's well worth a visit as is St Monans' recently restored windmill which was used to pump the salt water into saltpans for drying. 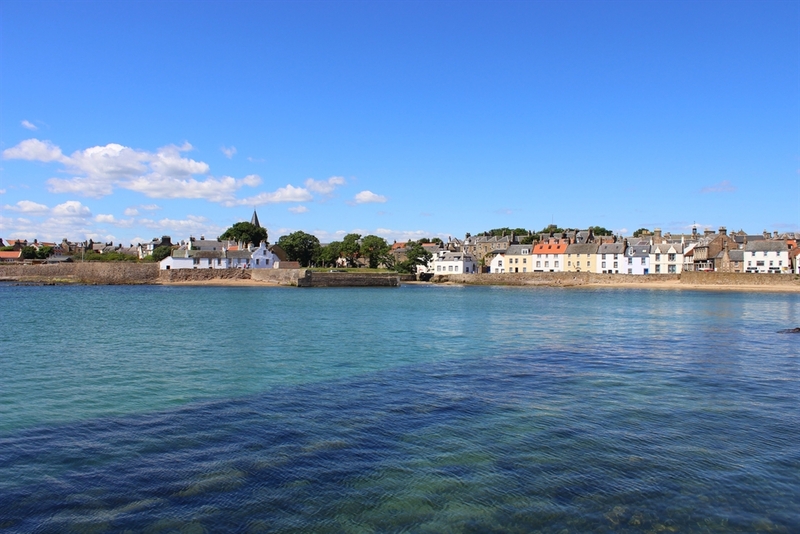 Dogs are welcome to accompany you in our selected 'dog-friendly' holiday homes at St Monans Holiday Park. A supplement of £30 per holiday, per dog applies.